Since we launched Christian Connection in 2000, our vision has always been to create a dating site which is as at the top of its class. 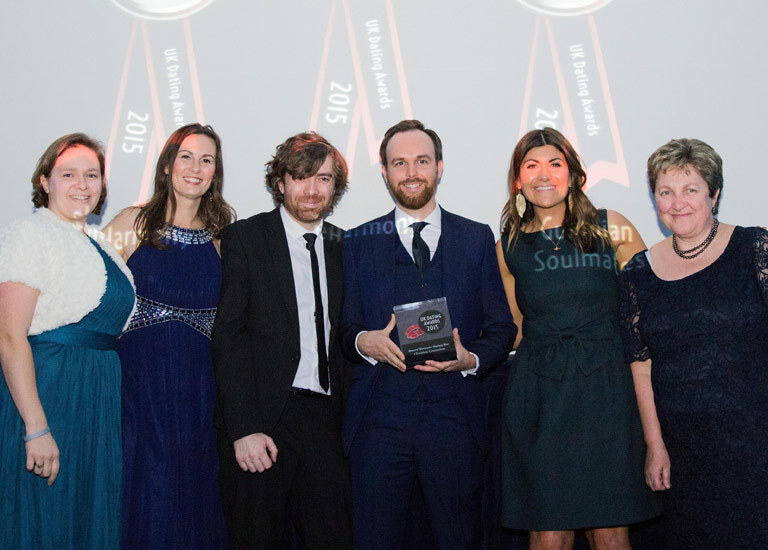 We are thrilled to be respected within the online dating industry and we believe that awards can be a great way to encourage higher standards and help customers to make informed choices about which dating site to use. Read more about the individual awards and commendations we have received below. 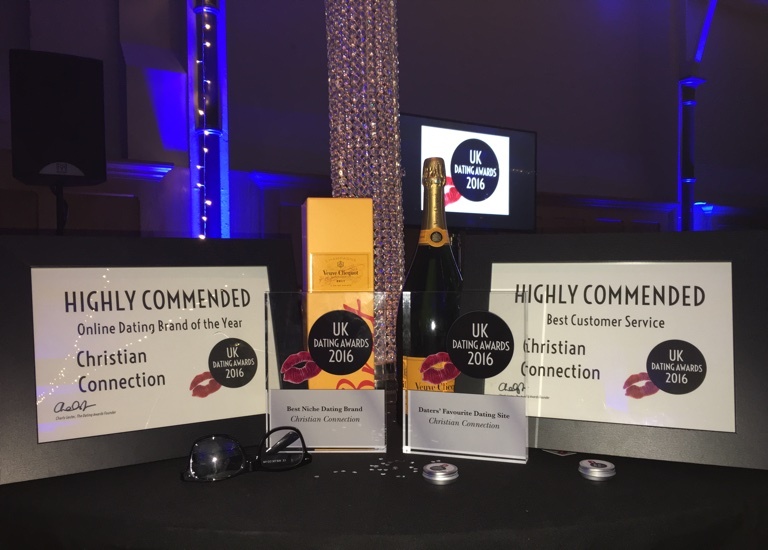 For the third year running, Christian Connection has walked away with the highly-coveted Daters’ Favourite Dating Site AND Best Niche Dating Site at this year’s UK Dating Awards. 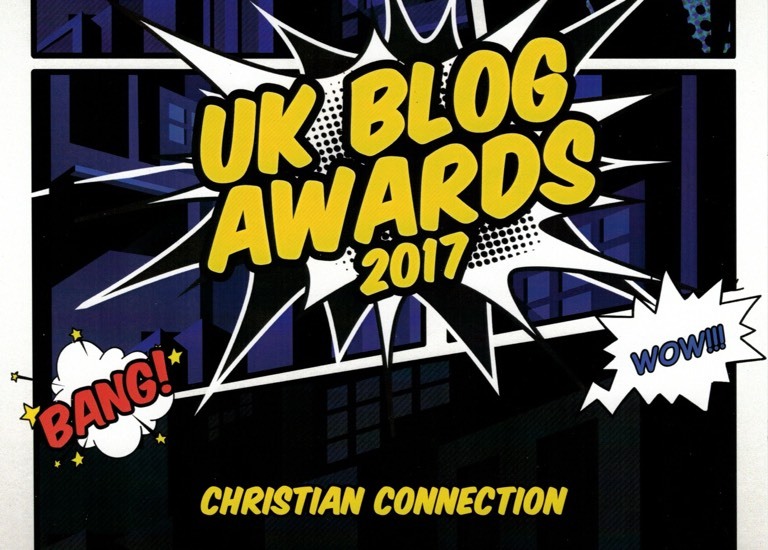 We are absolutely thrilled to have won a Highly Commended award for the second year running at the UK Blog Awards 2017. The Christian Connection blog has been named as one of the most influential dating blogs of 2016.